วันเปิดจำหน่ายวันจันทร์ที่ 21 พฤษภาคม 2561, 10:00 น.
CHRIS DAUGHTRY – THE MAN... THE VOICE... THE ROCKER! Affectionately known as “THE ROCKER” of the 5th Season of American Idol (2006). 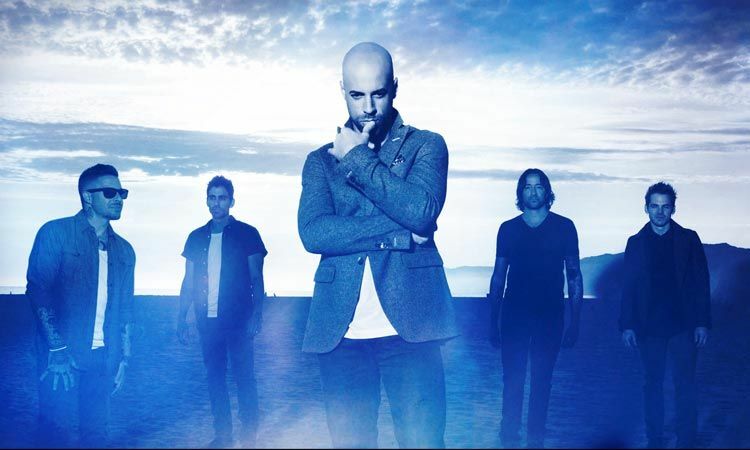 Now 12 years down the road with four albums, all of which reached the Billboard Top Ten and have combined sales over 8 million copies in the US, DAUGHTRY will be coming to Bangkok to Rock The Town at BANGKOK CONVENTION CENTRE @ Central Plaza Ladprao. 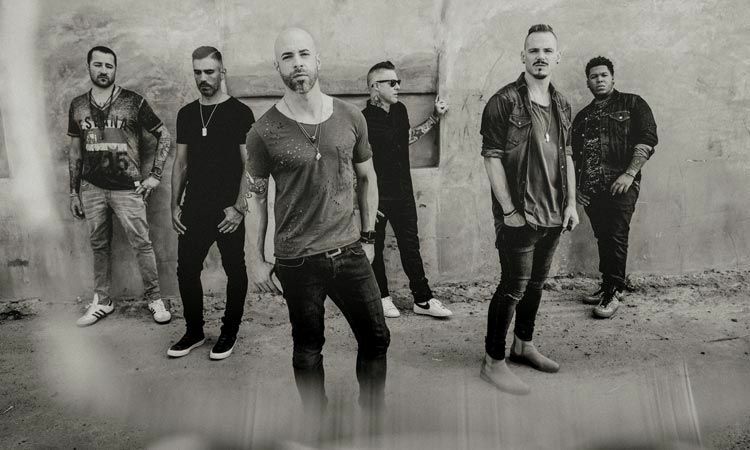 Come 15th July, get ready to see DAUGHTRY turn the stage into an awesome spectacle of non-stop chart-topping hit after hit action. With every performance, DAUGHTRY is like a monster that has been let out of a cage. #1 Songs like "It's Not Over", "Home", and "Over You" – all of which have sold over 1 or more million copies in the US. And chart toppers "No Surprise", "Life After You", and "September". It will definitely be a get-on-your-feet night of partying with DAUGHTRY, the man himself. Since the band's first album, he has also collaborated with several artists, including Slash, Sevendust, Theory of a Deadman, Chad Kroeger, Brad Arnold, Vince Gill and Carlos Santana. He is known for his powerful vocal belting technique and wide vocal range. DAUGHTRY is absolutely amazing! 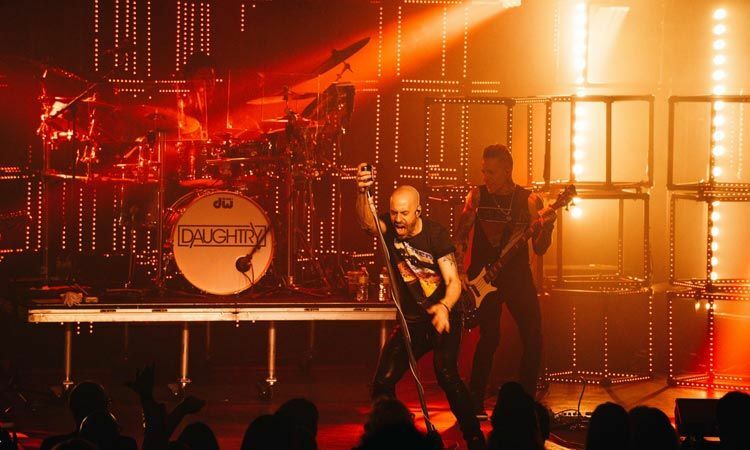 Come see DAUGHTRY for yourself and be mesmerized. 12 ก.ค. 2561, 19:17 น. 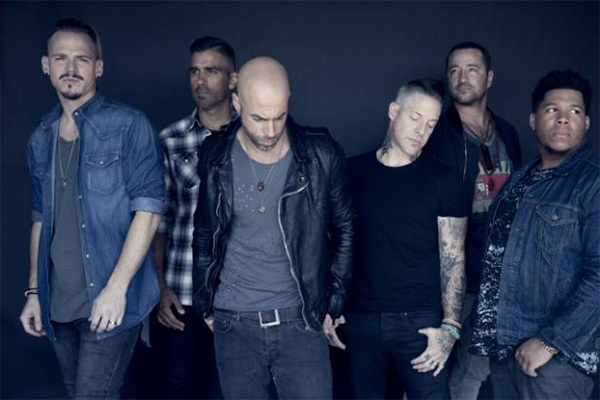 5 บทเพลง ที่พิสูจน์ว่า Daughtry คือวงร็อคขวัญใจมหาชน! 4 ก.ค. 2561, 17:26 น. ฟัง 3 เพลงจากอัลบั้มใหม่ของ Daughtry ก่อนพบตัวจริงเสียงจริงกับคอนเสิร์ตครั้งแรกในเมืองไทย!